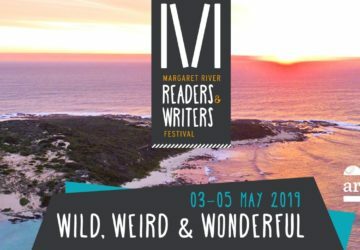 Margaret River … it truly is a very special place. The Dunes is a one bedroom studio apartment, perfect for a couple or an individual to get away from it all. 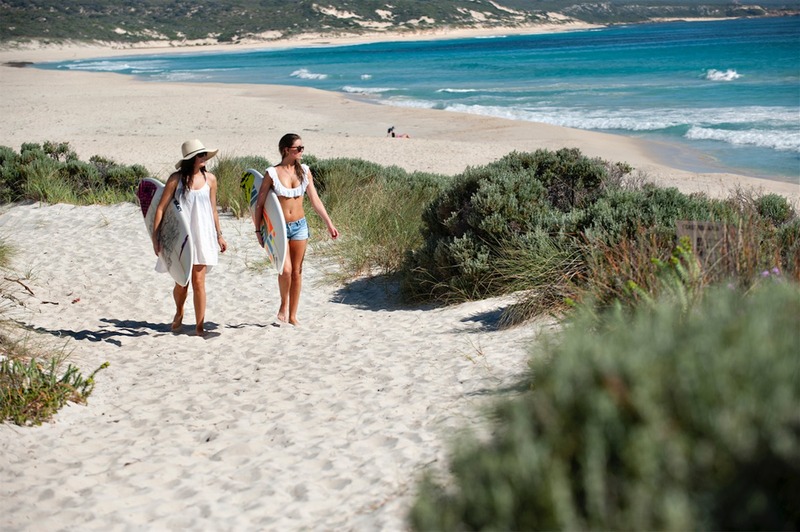 The Dunes is situated directly across the road from the beach in Prevelly, a beachside suburb of Margaret River. A short drive to the township of Margaret River (11kms), an easy location to access all of the wonderful attractions The Margaret River Region has to offer. 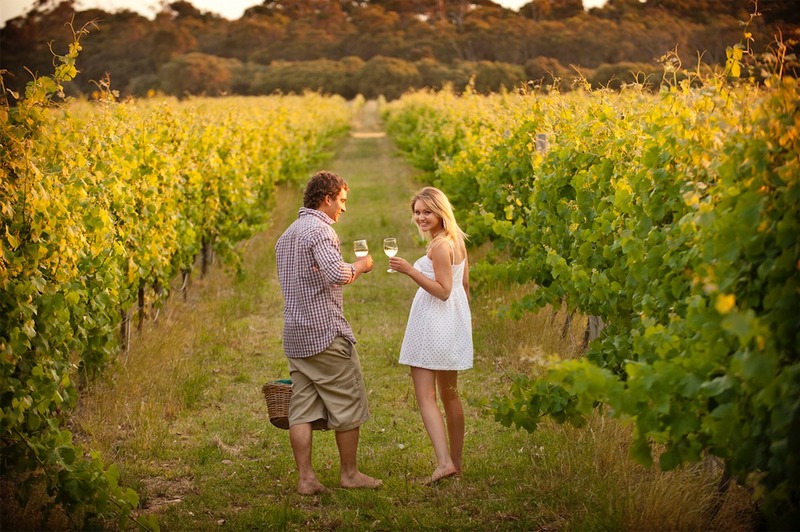 Whether summer, winter, autumn or spring, Margaret River is a magnificent place to holiday. Remember to bring your own beach towels to make the most of being across the road from the beach. 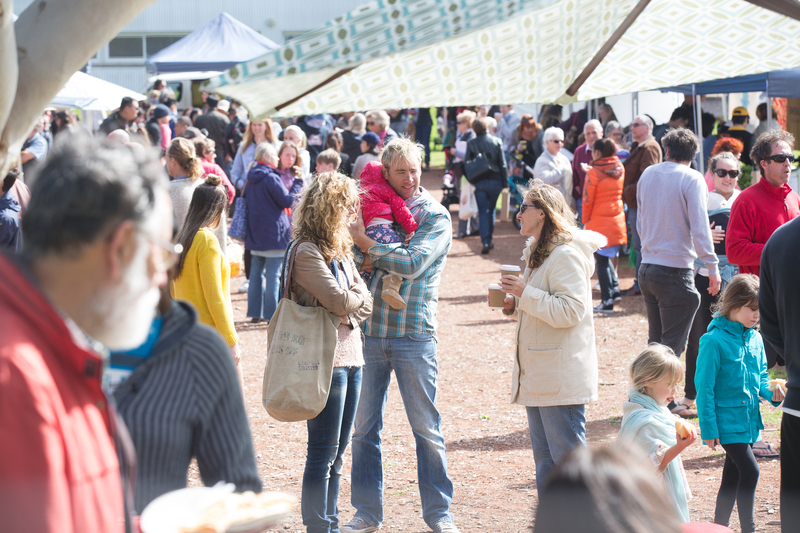 There’s also The White Elephant Cafe on Gnarabup Beach, bike hire, surfboard hire and The Common restaurant bar and bistro, Sea Garden Cafe/restaurant as well as Prevelly General Store all located conveniently close by.